Many independent schools partner with third party organizations to deliver exceptional auxiliary programs. SPARC Program Partners support our conference to connect their unique programs with auxiliary program leaders. 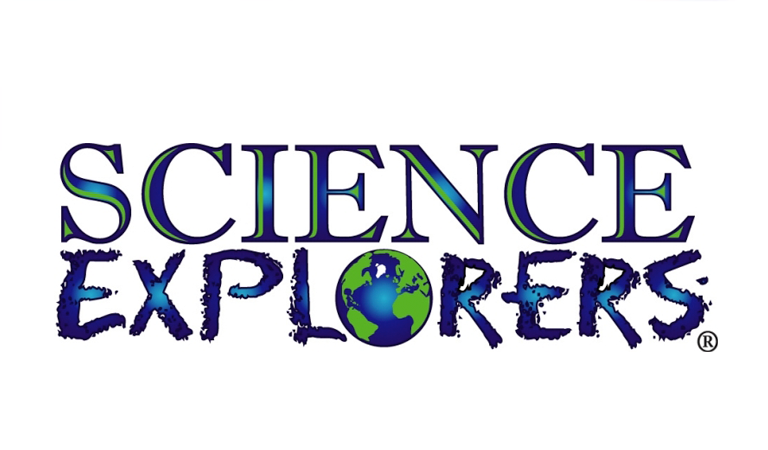 Science Explorers is an award winning, innovative hands-on science company dedicated to providing an opportunity for children ages 4-11 to become engaged in the wonders of science. Whether it's an after-school program, science camp, school assembly or on-site field trips, Science Explorers makes science fun and exciting through its inquiry-based, hands-on format. The Handwork Studio is a kids’ needle arts, machine sewing and fashion specialty camp. We partner with independent schools in 10 states to bring our unique arts programming to integrate seamlessly into your summer camp. NationsClassroom is a trusted educational travel company specializing in school trips to our nation’s historic corridor, including class trips to Washington, D.C., New York City, Boston, Philadelphia, and neighboring areas. We partner with teachers to offer students and families all-inclusive trips that are educational, safe, affordable, and fun. Since 2002, Revolution Prep has helped over one million families to reach their academic and test prep goals. With the only faculty of full-time, professional tutors, our focus is matching families with the perfect tutor. Fleming Tech Camps provides turn-key solutions for organizations that want to include Technology and Video Game design courses at their summer camp, and/or after school programs.